Catalog » Manicure and pedicure » Top coats » Spezial UV Stal Special - top coat Shine effect Color remains for about 2 weeks! Spezial UV Stal Special - top coat Shine effect Color remains for about 2 weeks! Color remains for about 2 weeks! Your favorite color is up to 2 weeks! 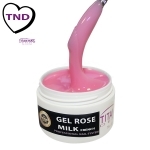 Thus, the painted nails are impact-and scratch-resistant, you should apply for a final top coat . 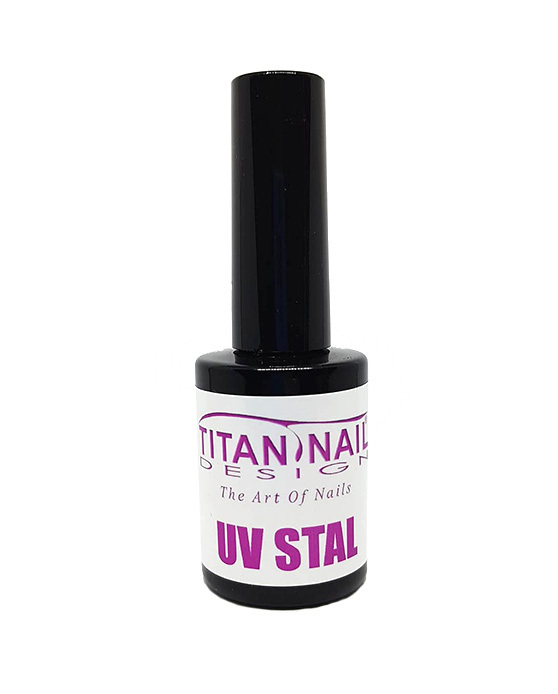 UV steel top coat is like a protective layer that seals the nails and makes them resistant . 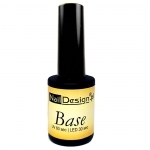 Also, gives UV top coat steel painted nails an extra dose of shine. You can apply the UV top coat steel even after a few days again to preserve the paint job even longer. Thus the paint can last up to two weeks. Sometimes you just do not have time minutes to wait until the nail polish is dry. Please breathe on or touch the freshly painted nails in any case , that might be just moisture on the nail and keeps the paint softer longer . Better help special dry sprays. Use the spray after each step , because it always dries only the top layer of varnish. For more color brilliance and durability of a steel UV top coat is applied . Our steel UV top coat is transparent and protects the color coat before vorschnellem dulling . Also scuffed corners can be prevented through the application of top coat .